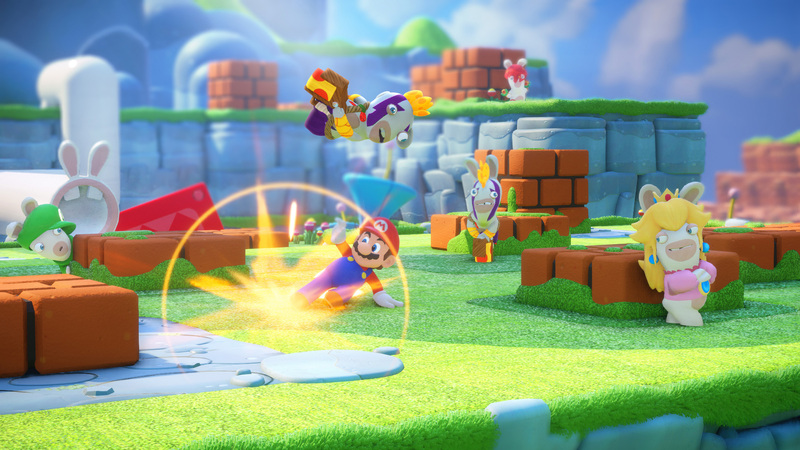 Ubisoft kicked off its E3 2017 press conference by officially unveiling Mario + Rabbids Kingdom Battle, heading to the Nintendo Switch on August 29. 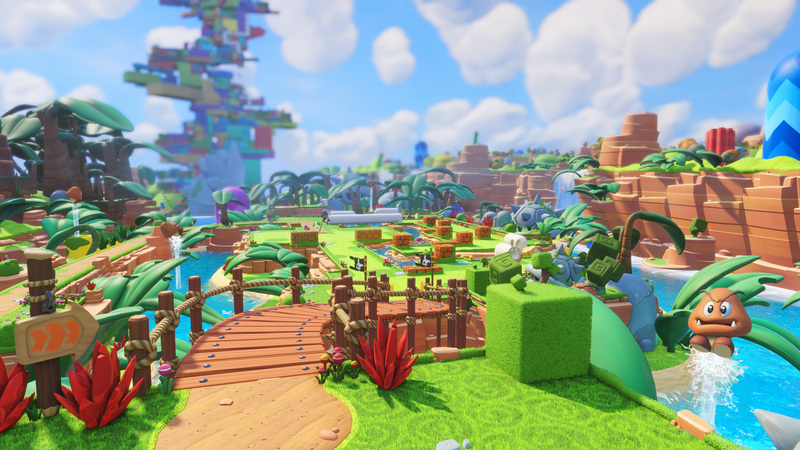 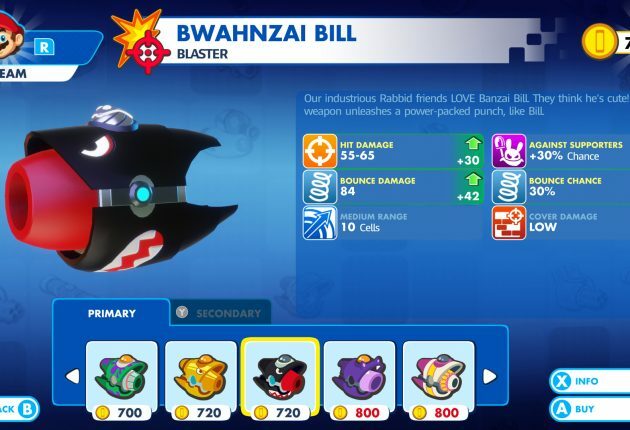 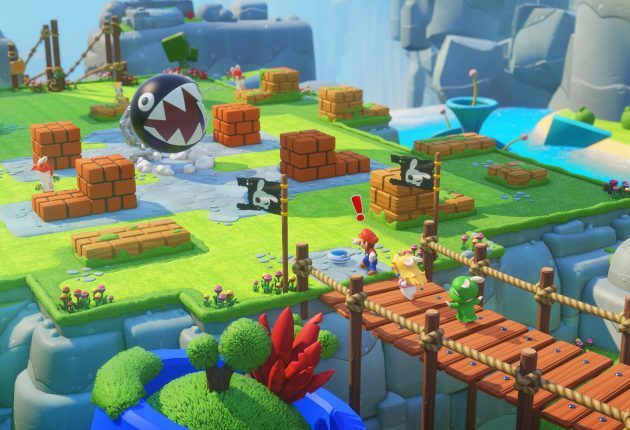 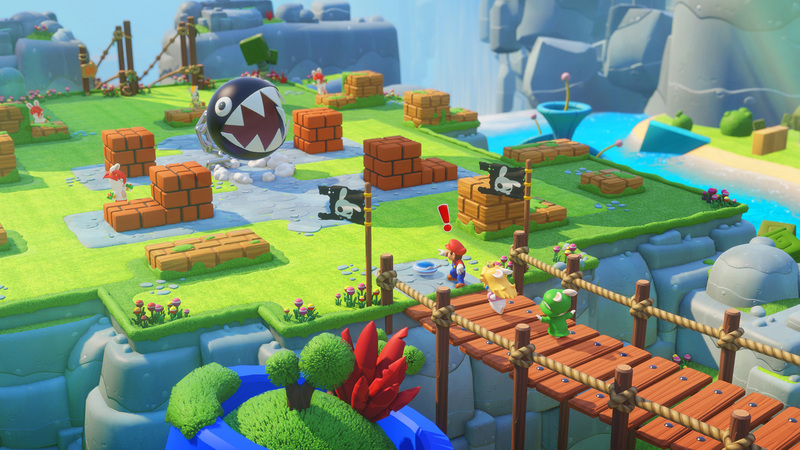 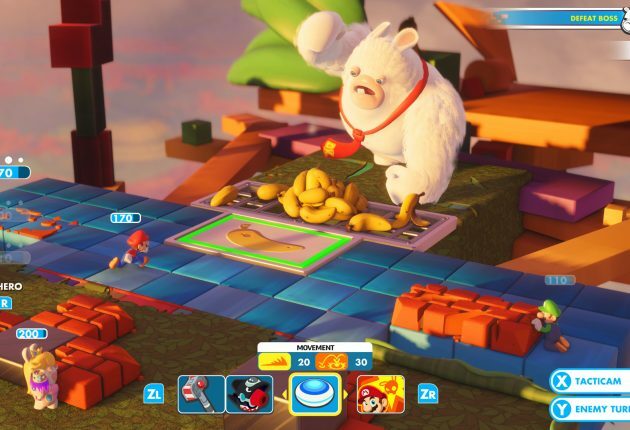 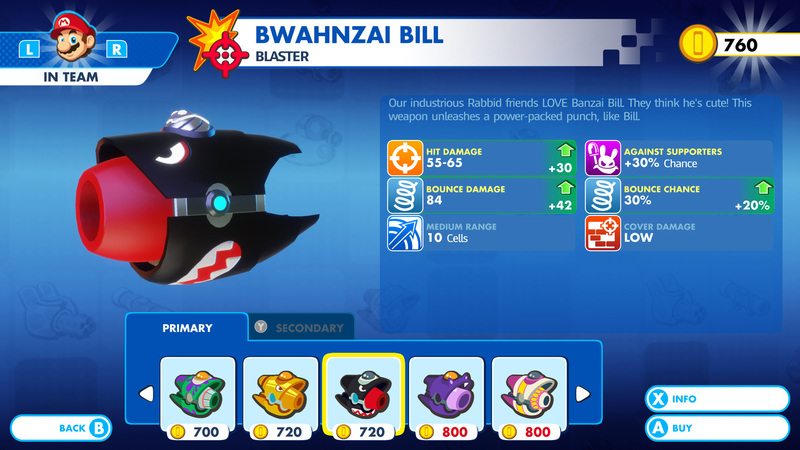 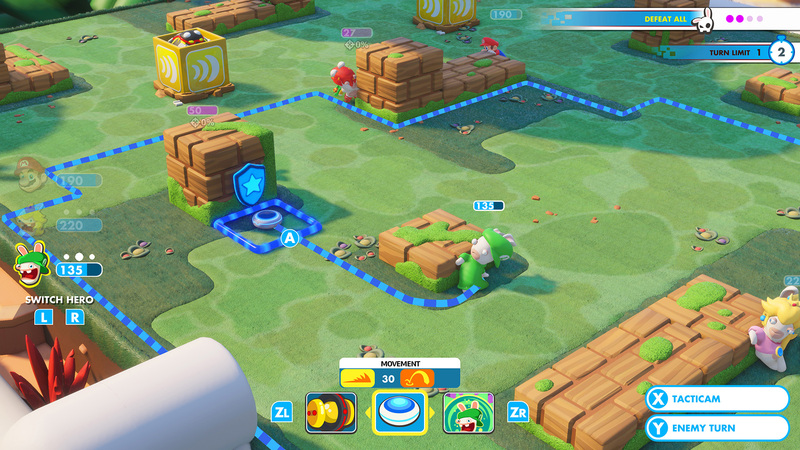 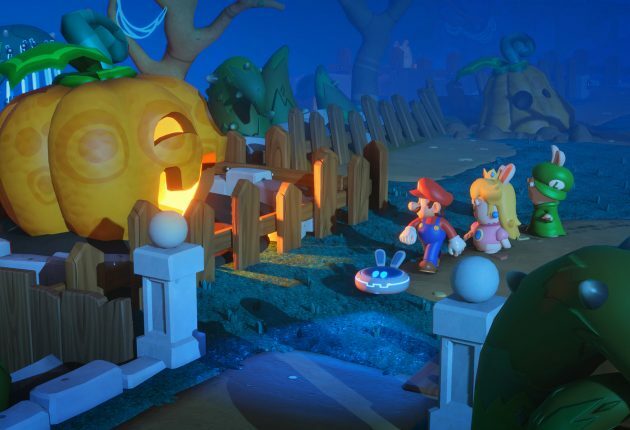 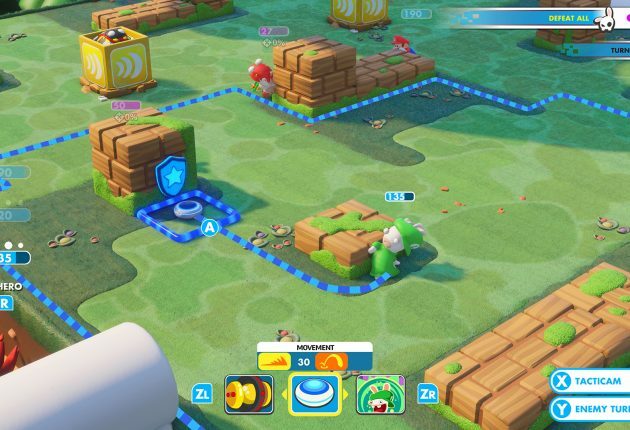 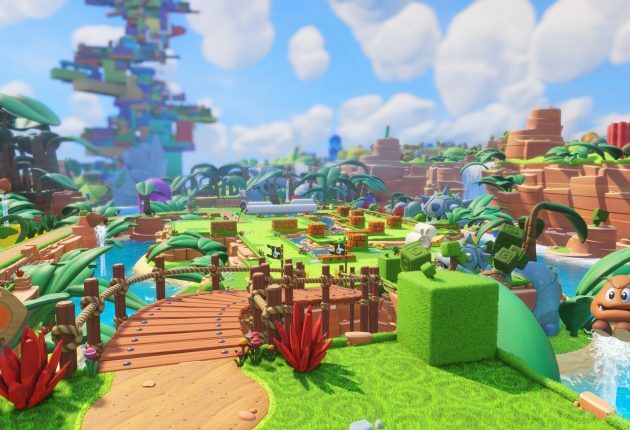 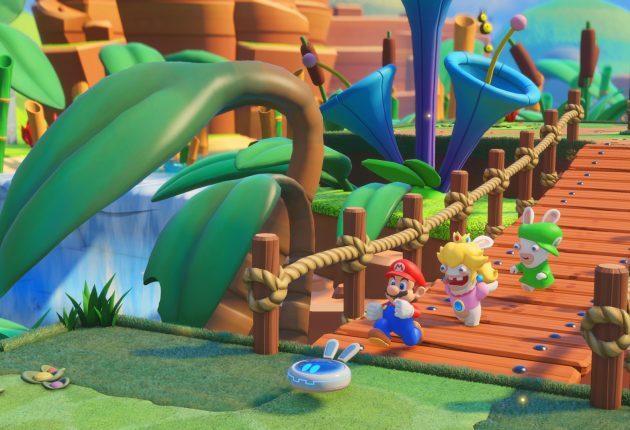 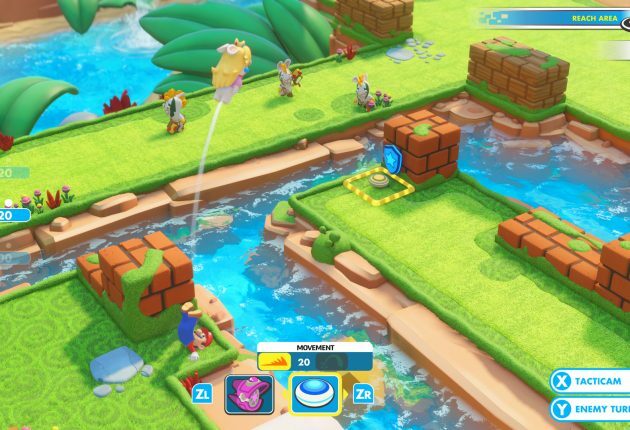 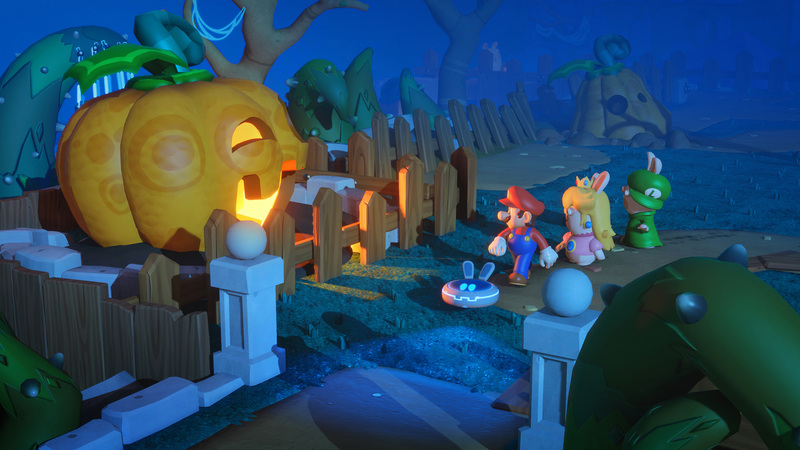 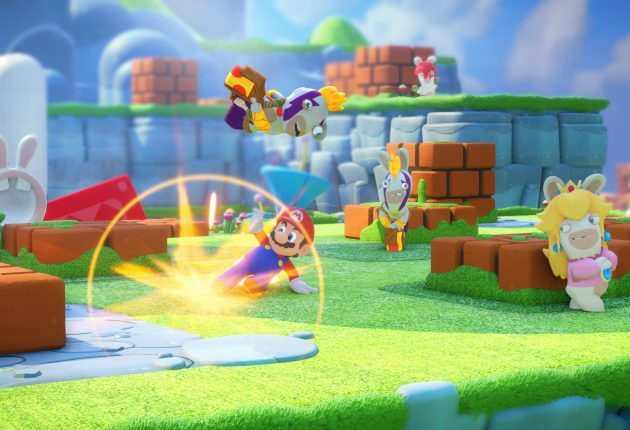 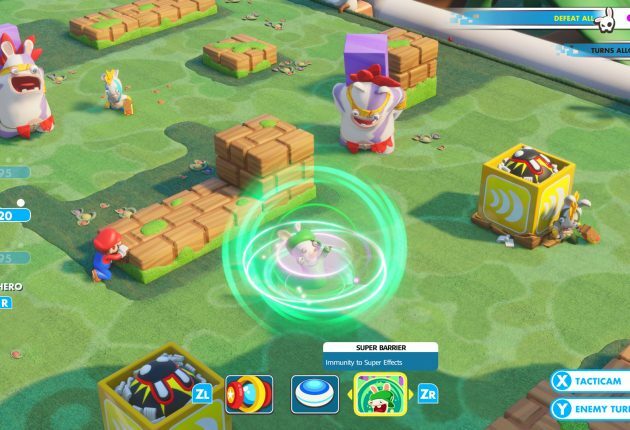 The strange crossover sees Ubisoft’s Rabbids invading Nintendo’s Mario World in a tactical, turn-based strategy game. 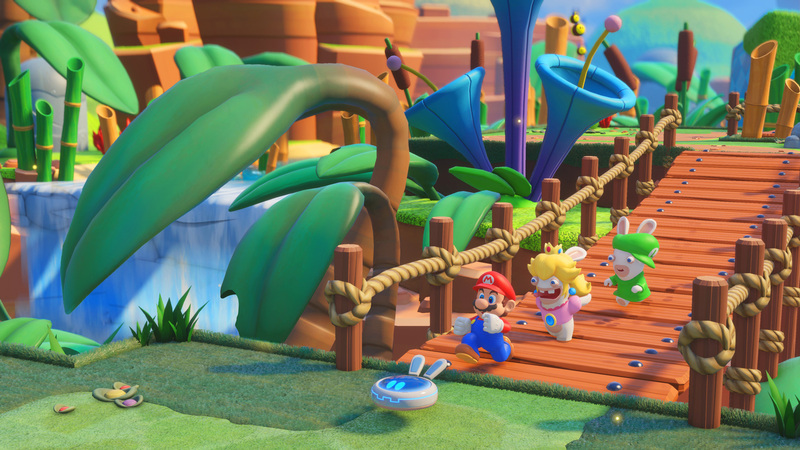 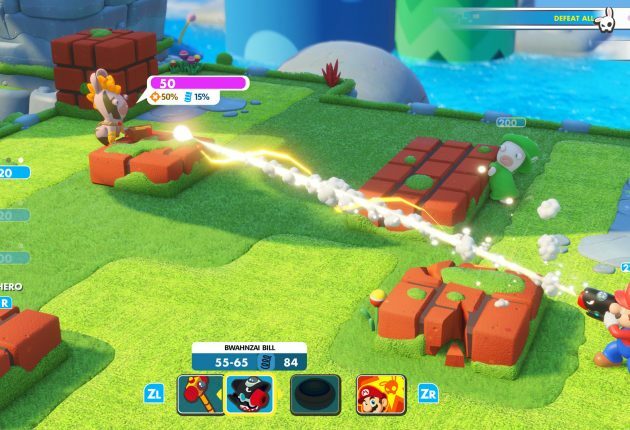 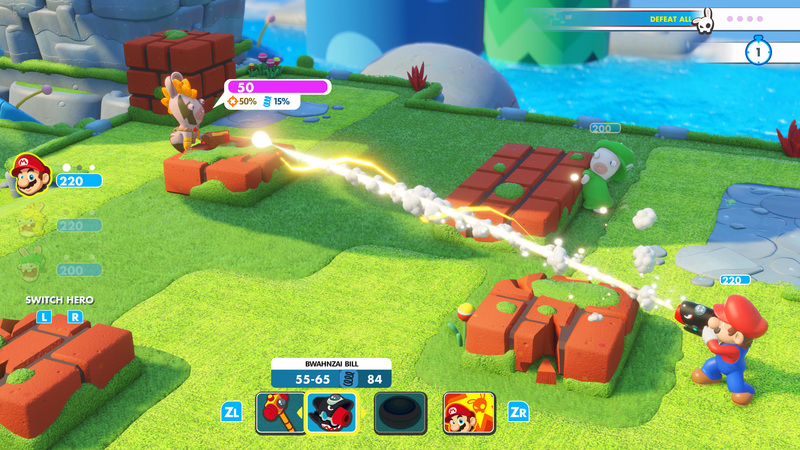 Gameplay shown during the press conference may surprise some fans who expected Mario + Rabbids Kingdom Battle to be geared towards kids. 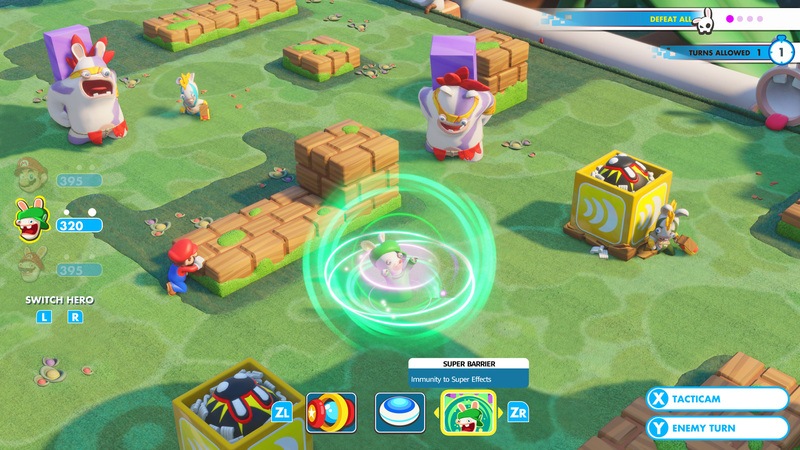 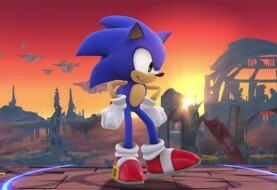 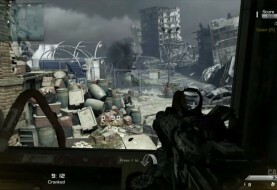 The battle system surprises appears to have depth, with a variety of tactics players can employ in battle. 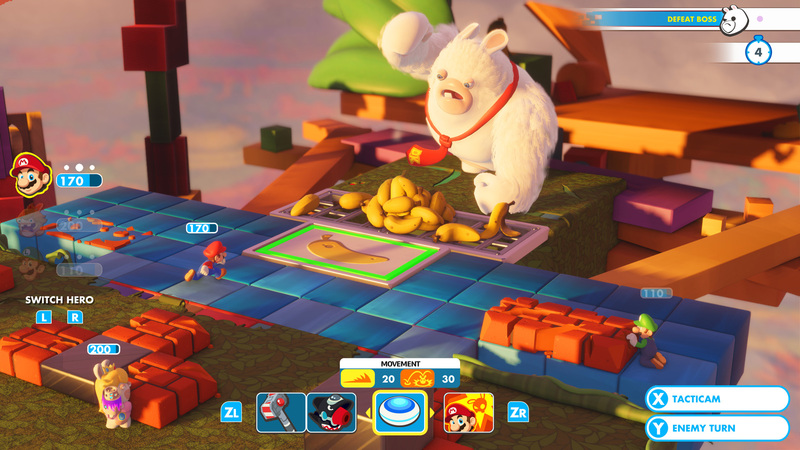 The turn-based strategy will certainly appeal to fans of Final Fantasy Tactics and XCOM games. 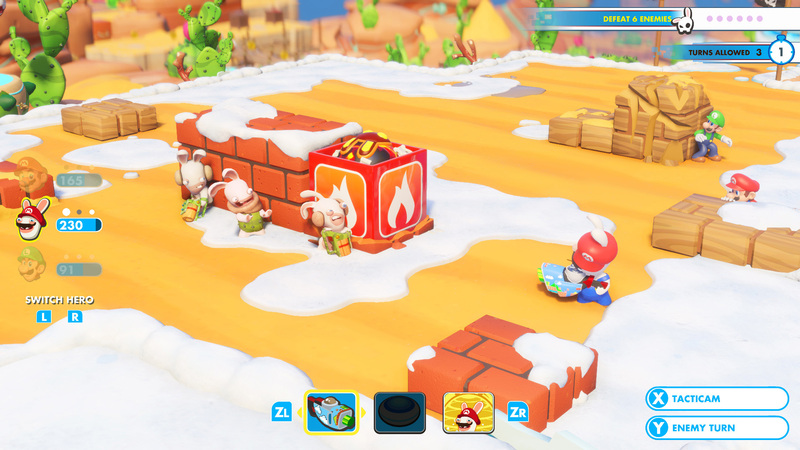 The game also looks quite polished, with a colorful art style that will certainly look great on the Nintendo Switch. 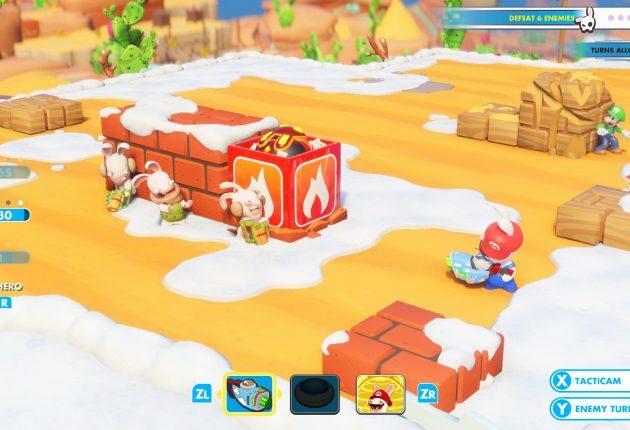 View a gallery of screenshots below. 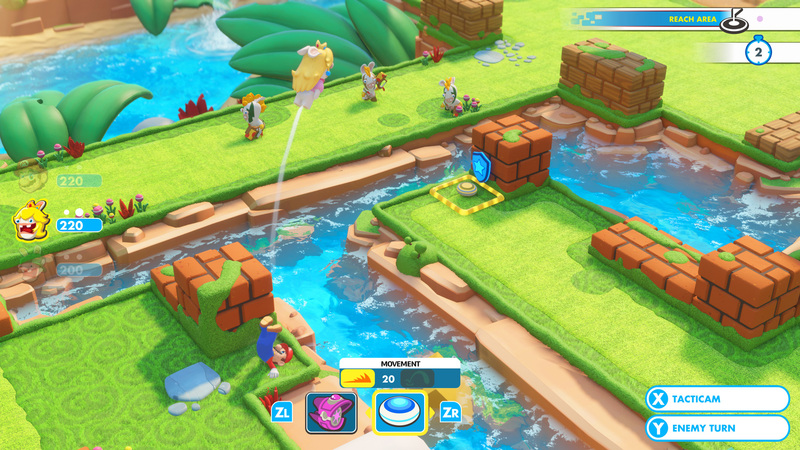 Mario + Rabbids Kingdom Battle Heads to the Nintendo Switch August 29.